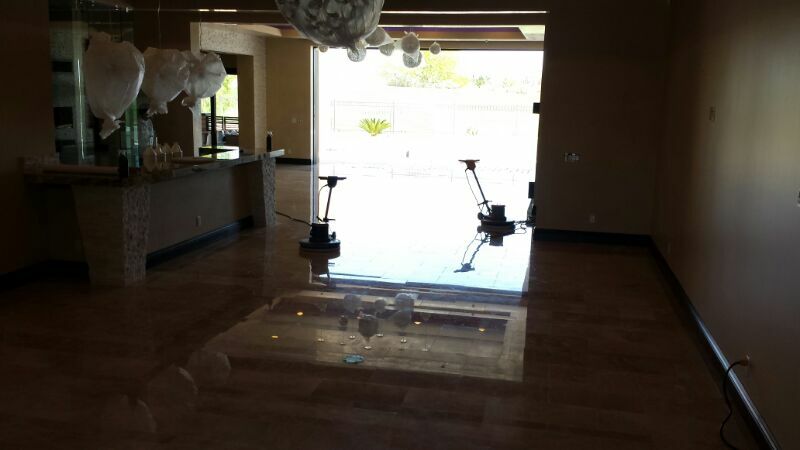 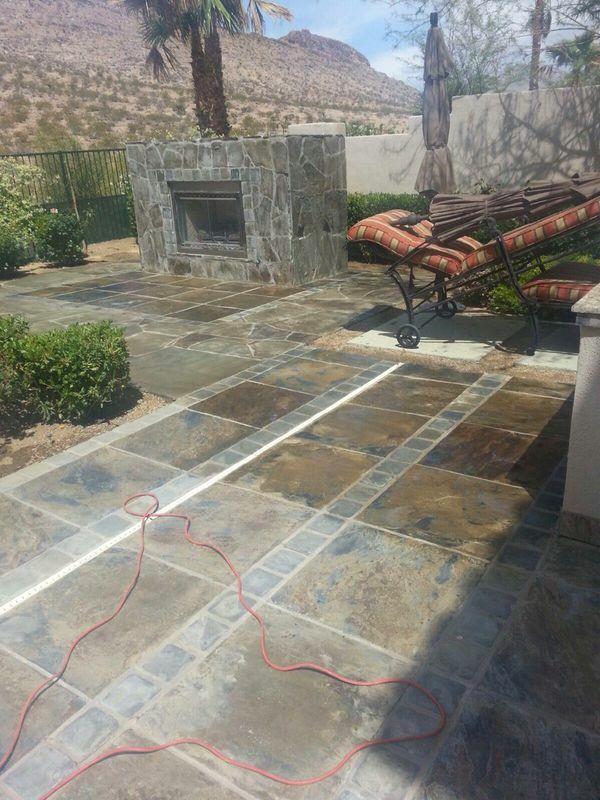 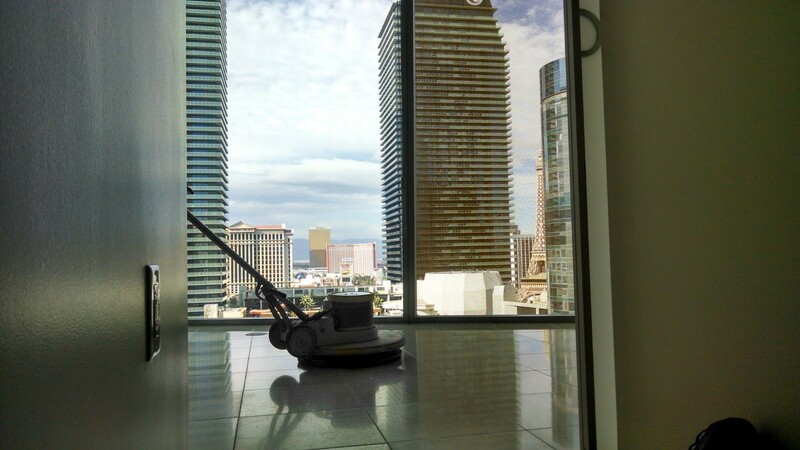 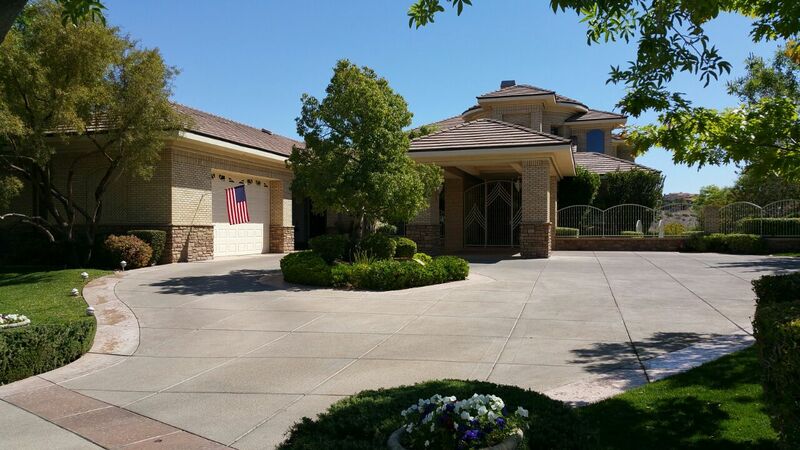 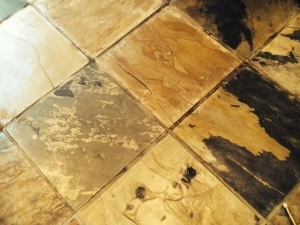 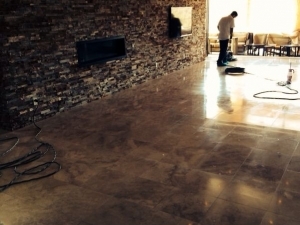 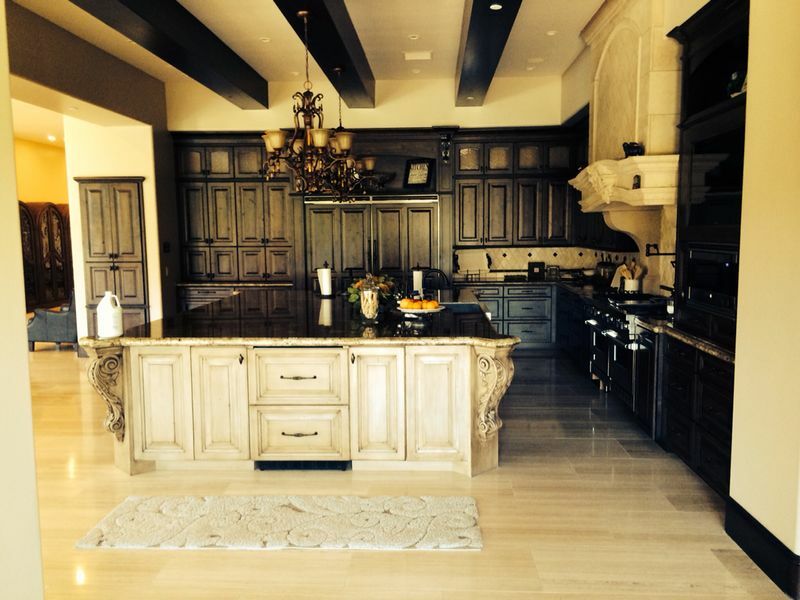 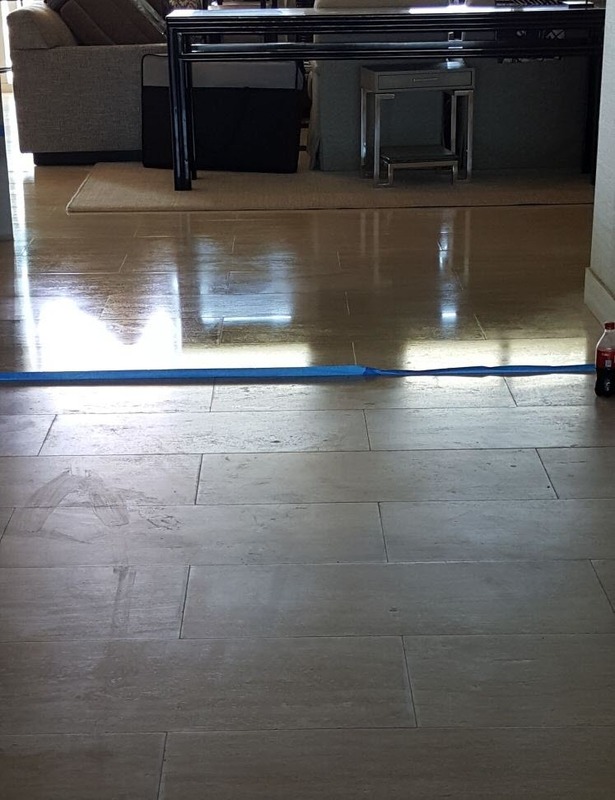 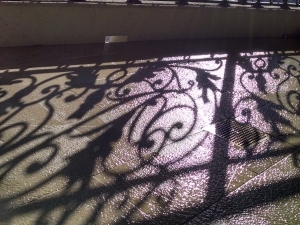 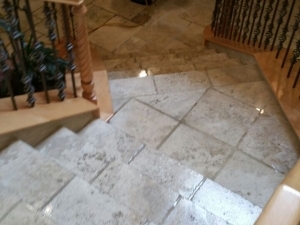 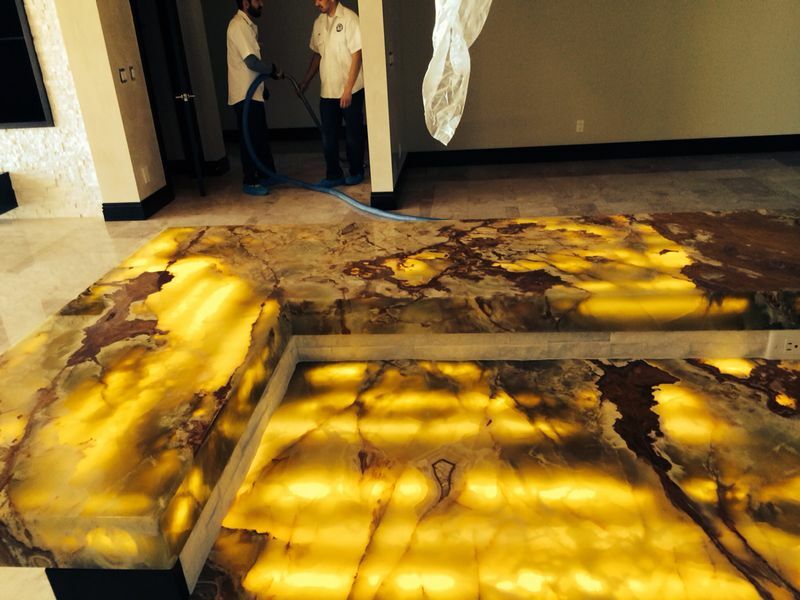 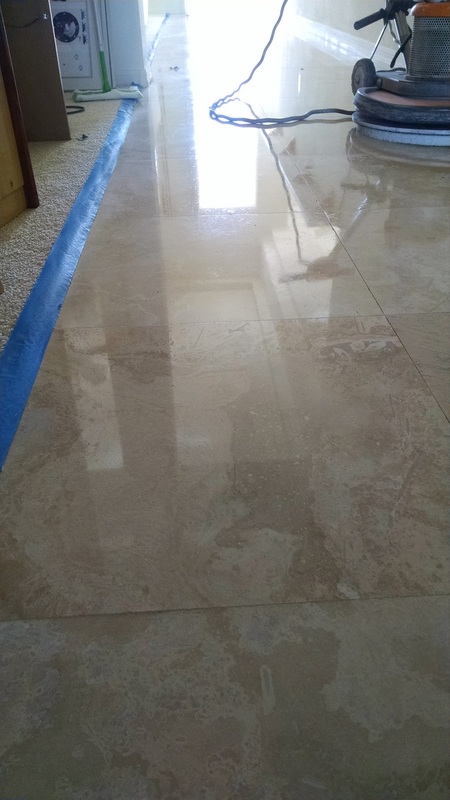 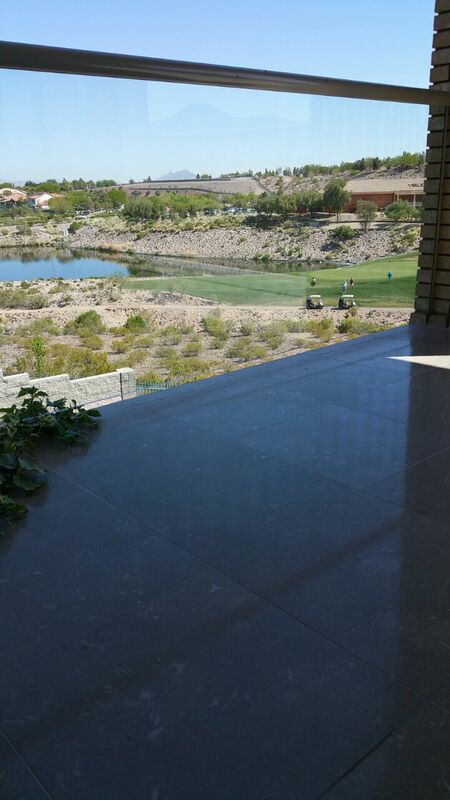 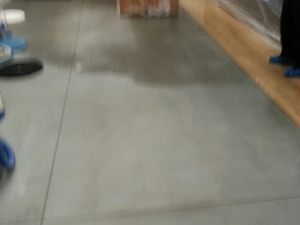 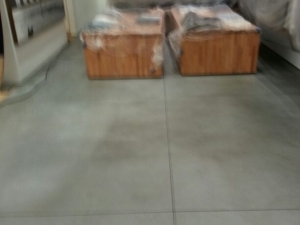 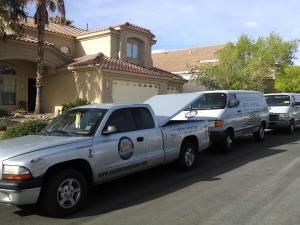 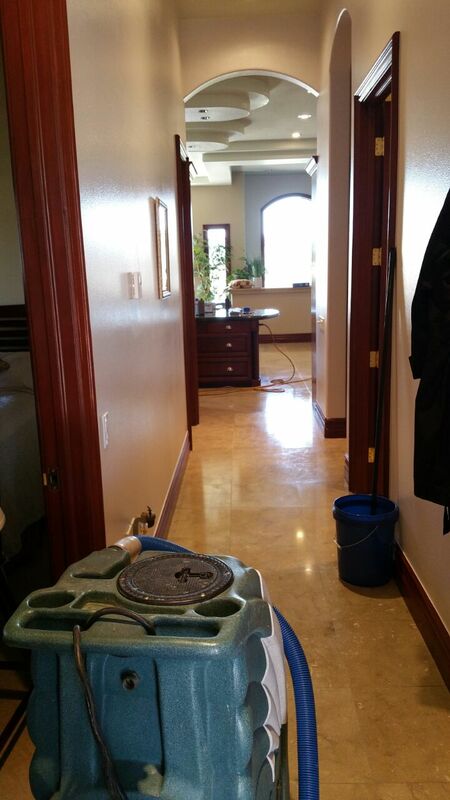 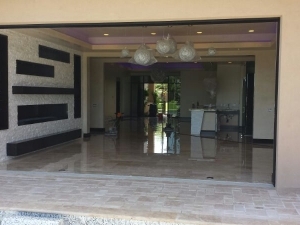 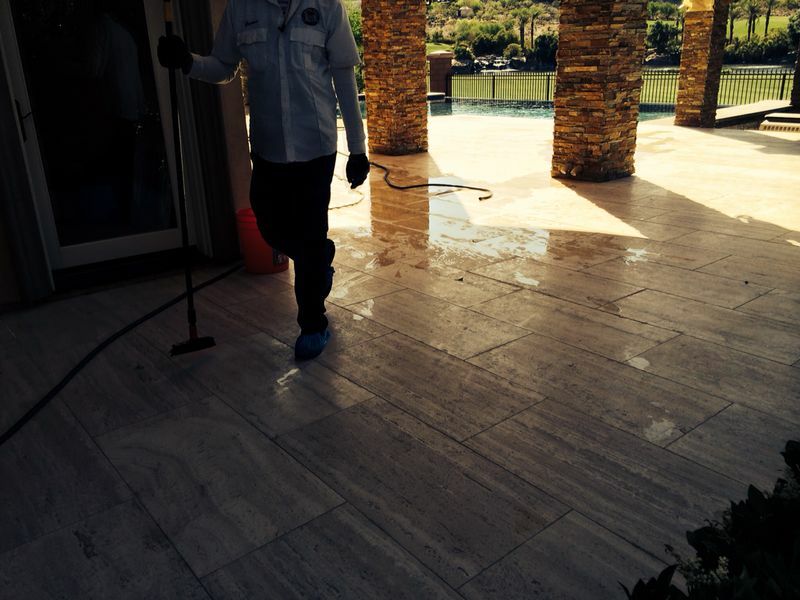 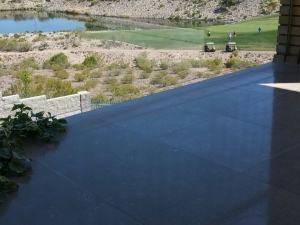 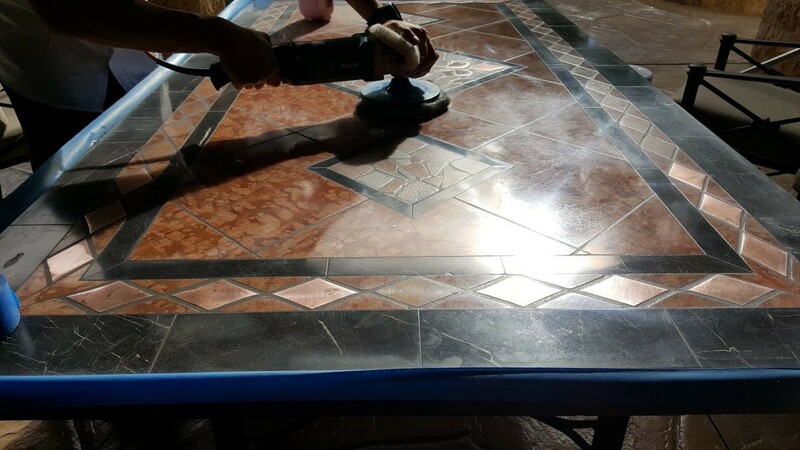 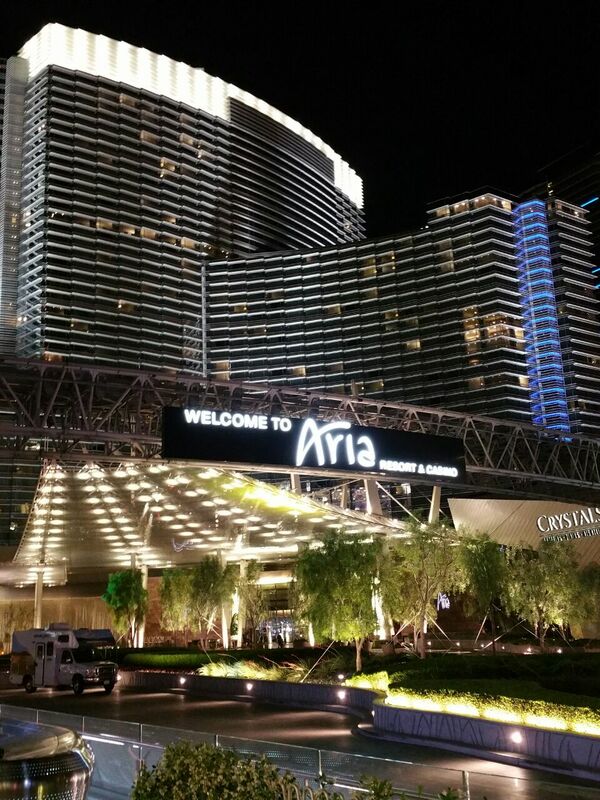 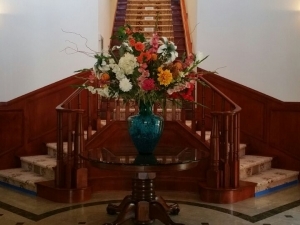 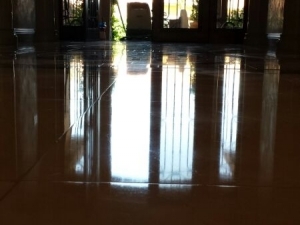 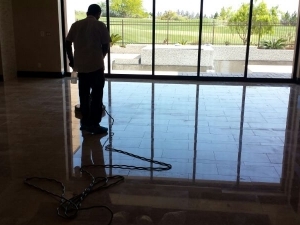 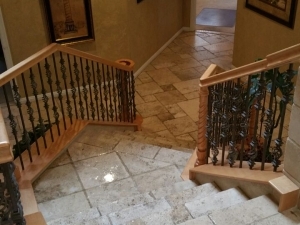 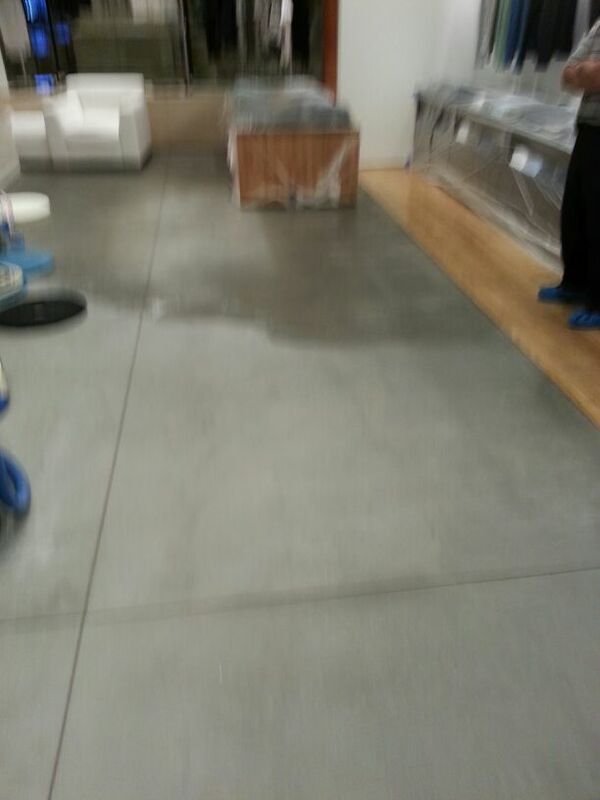 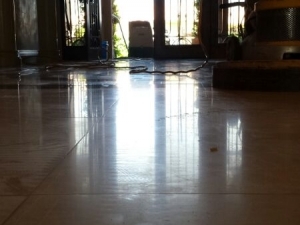 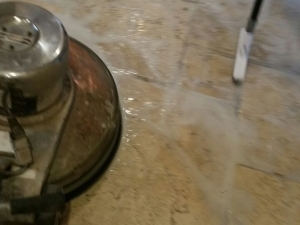 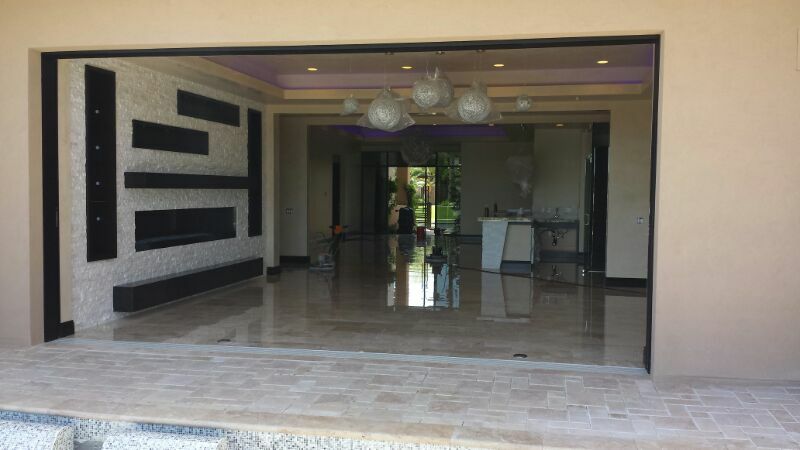 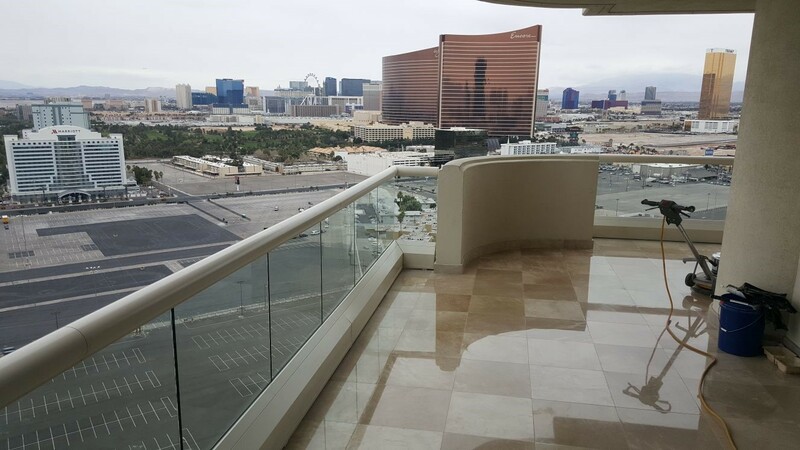 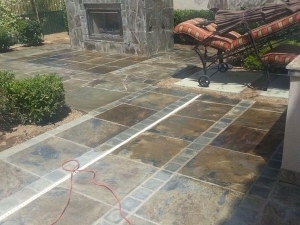 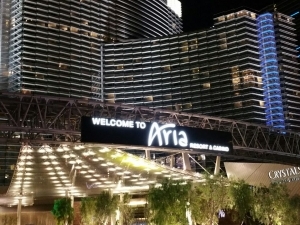 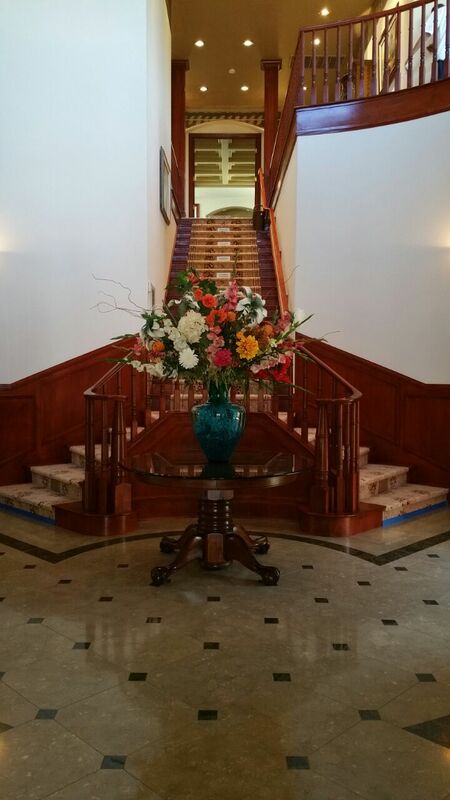 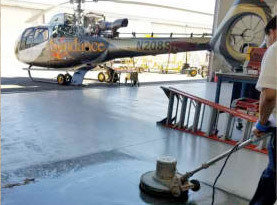 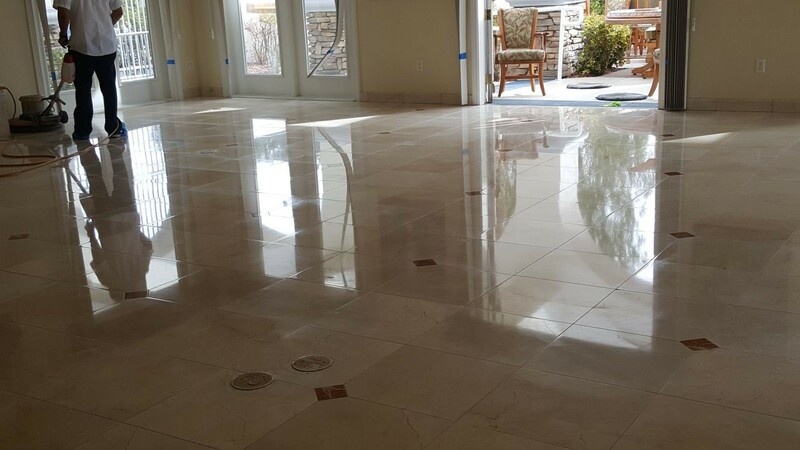 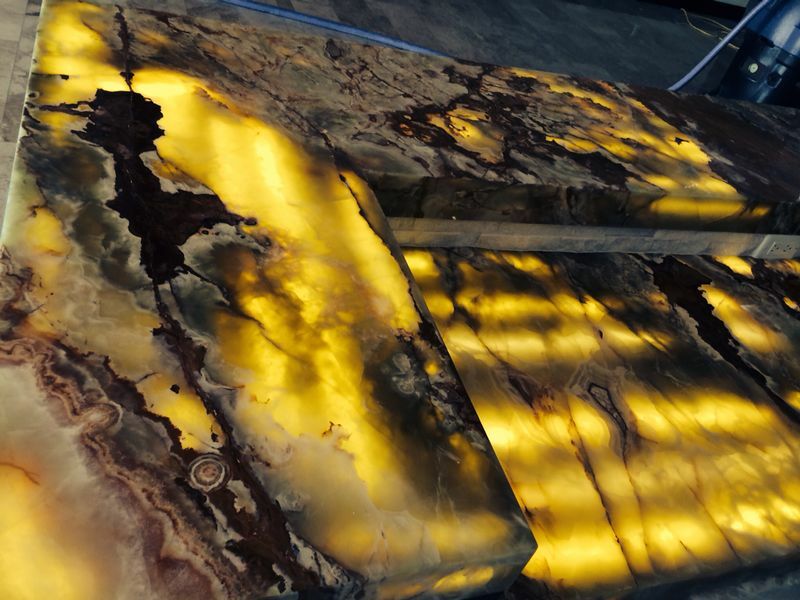 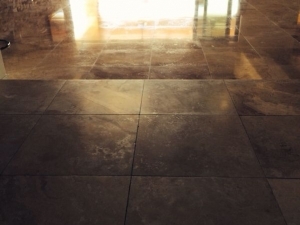 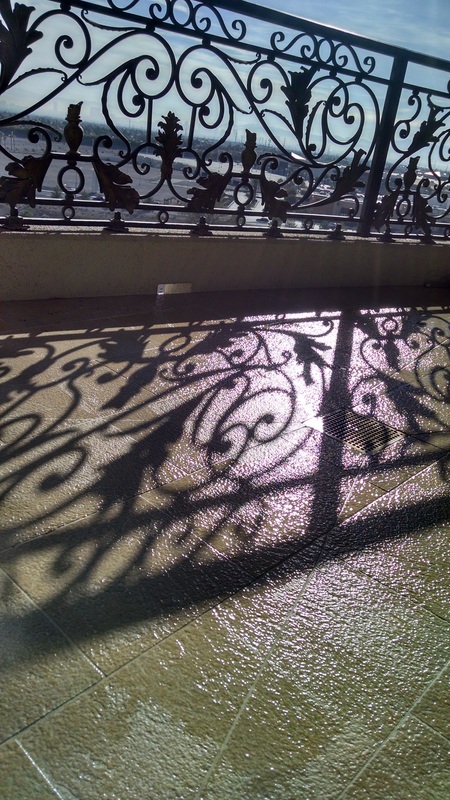 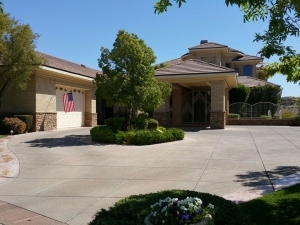 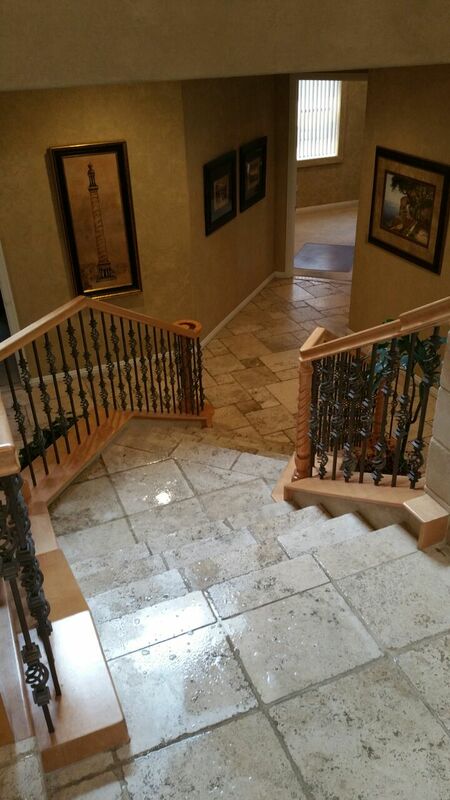 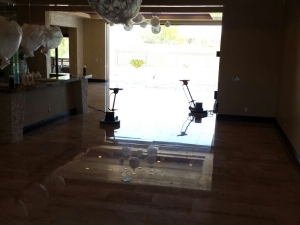 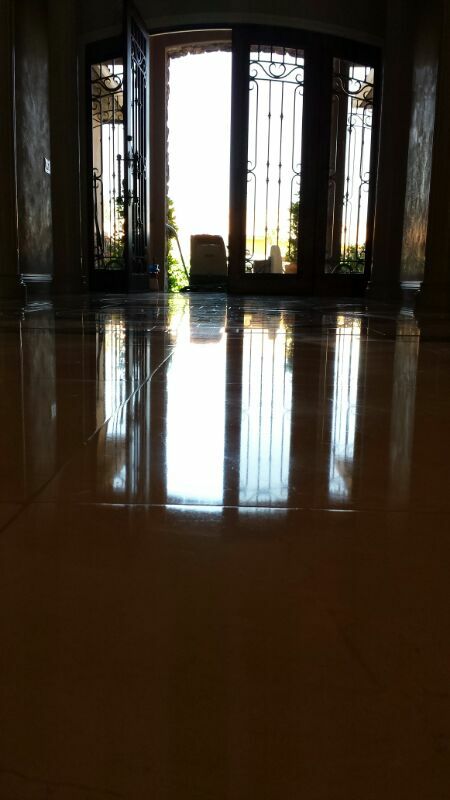 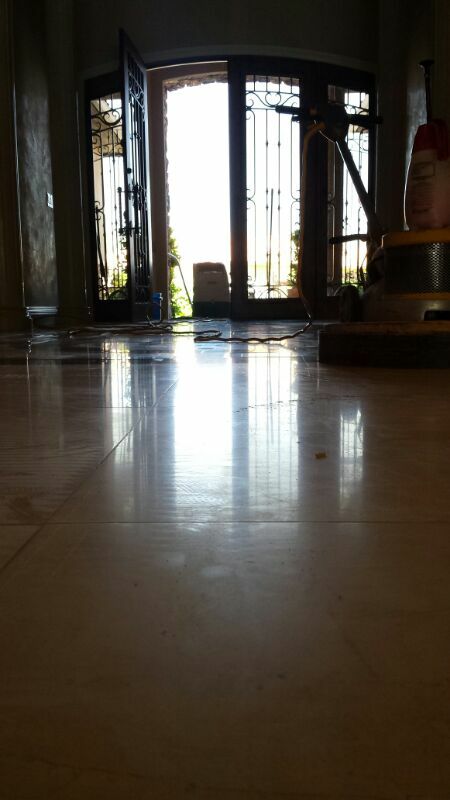 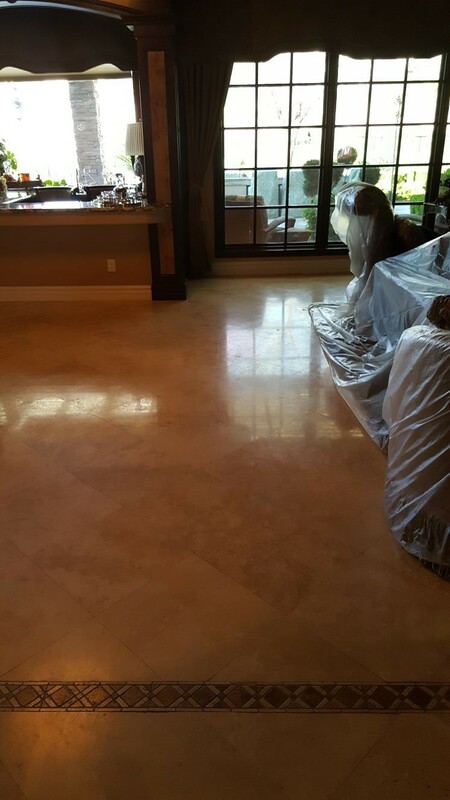 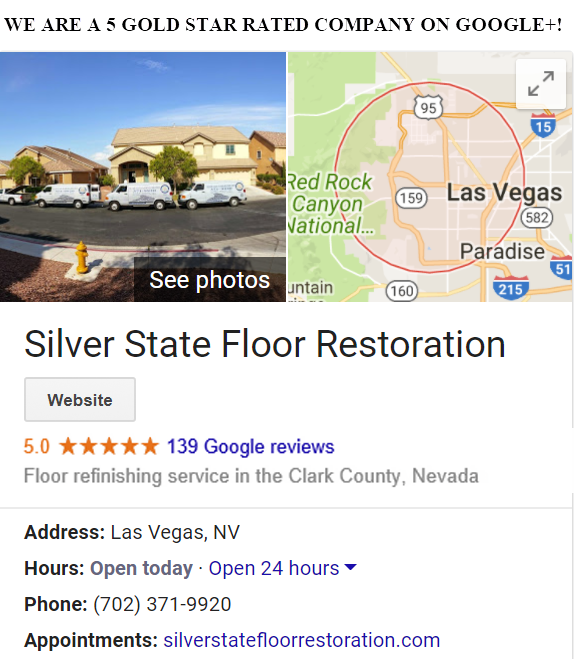 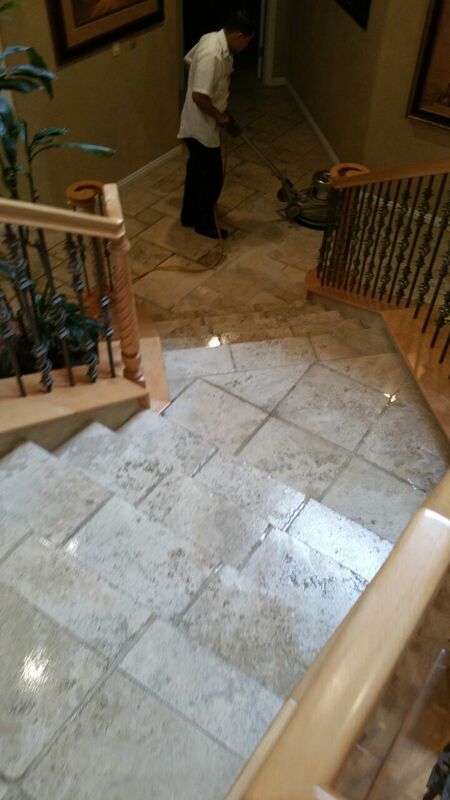 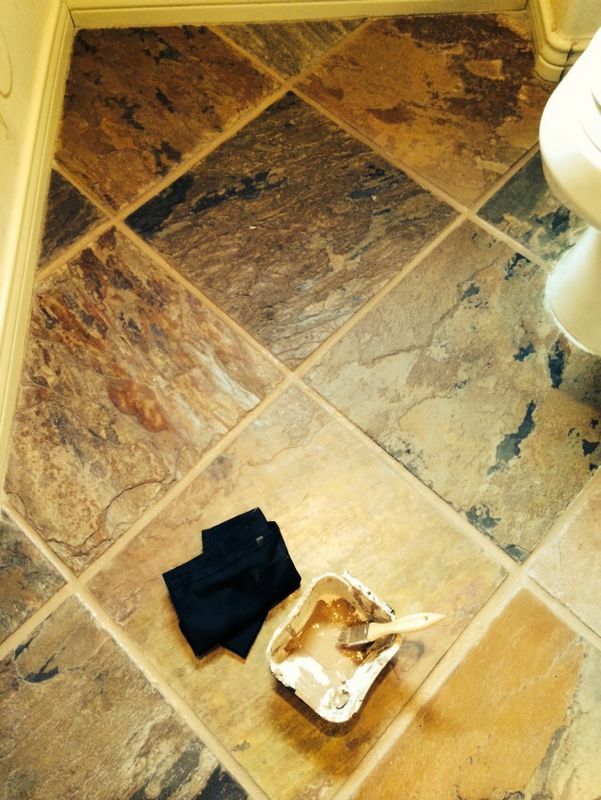 At Silver State Floor Restoration, we like to let our work speak for itself. 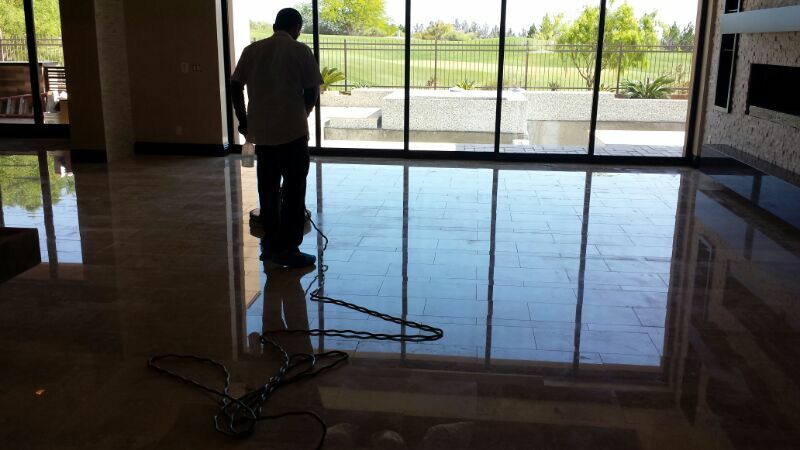 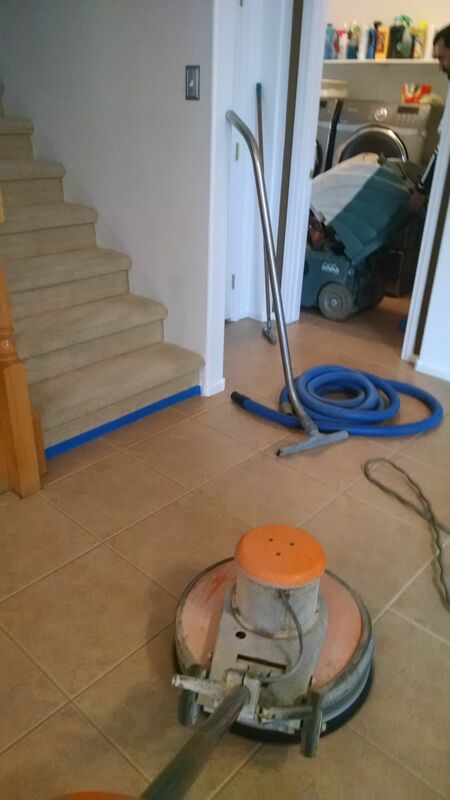 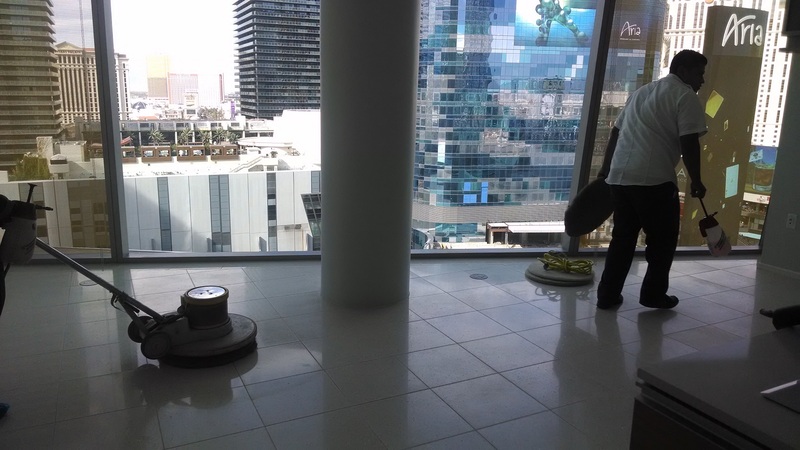 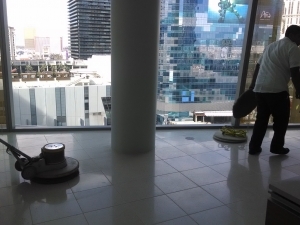 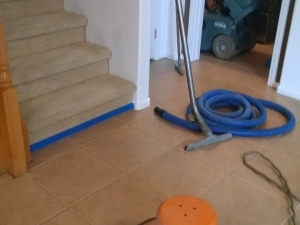 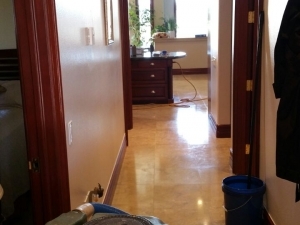 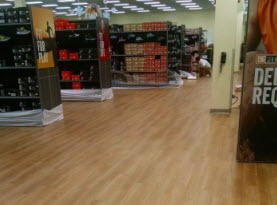 Below you will find many examples of our custom floor cleaning, sealing and restoration projects. 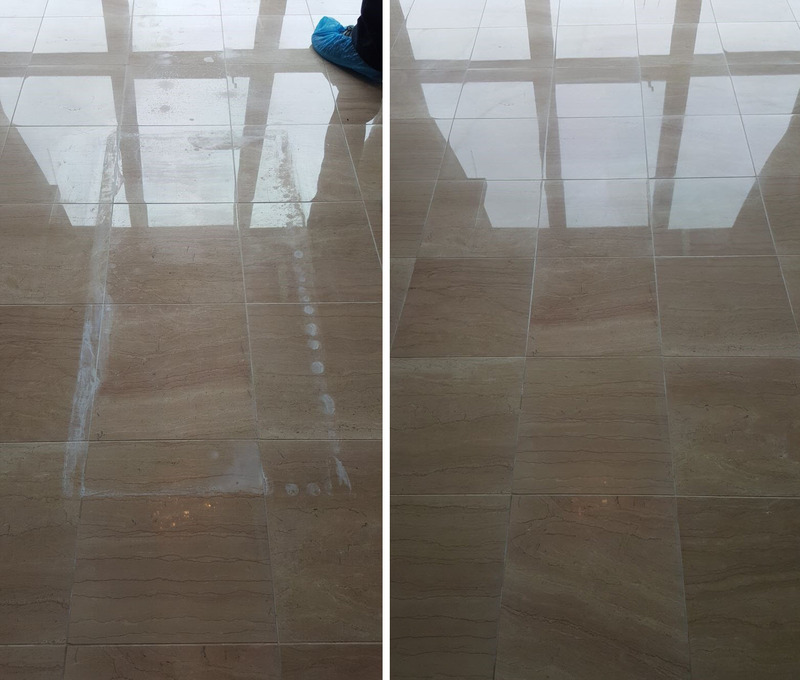 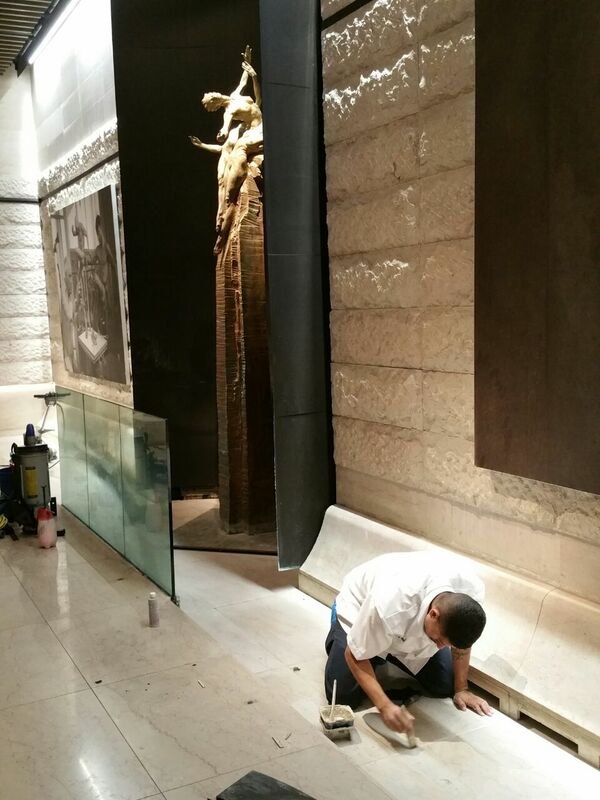 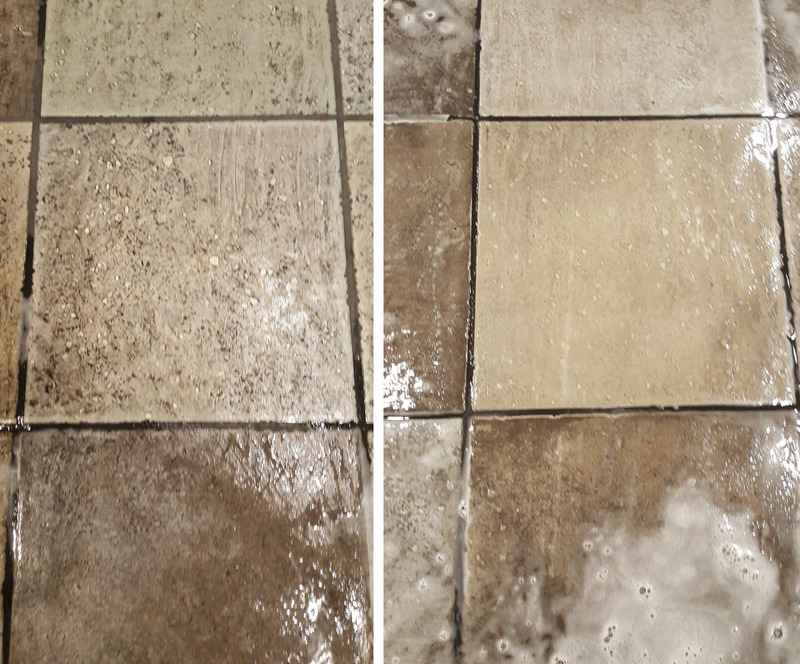 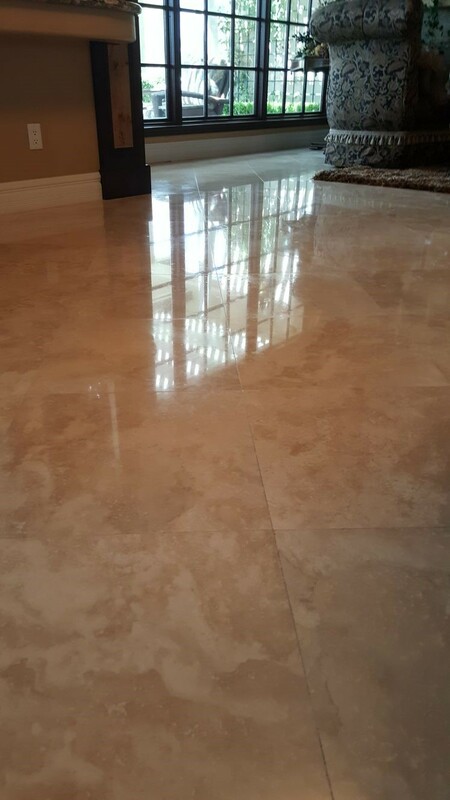 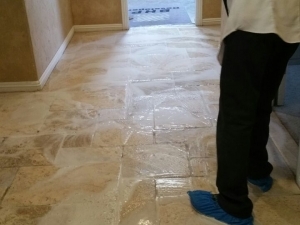 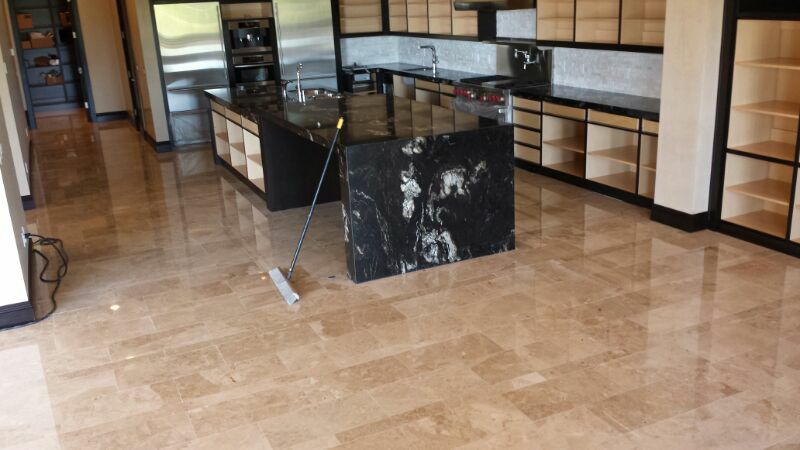 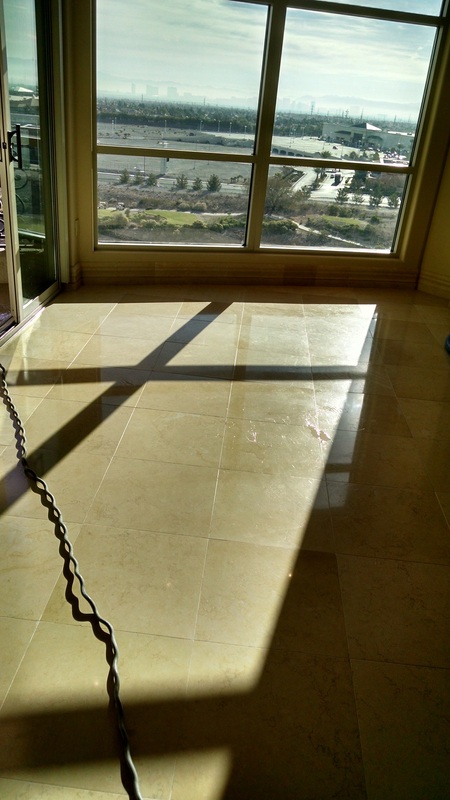 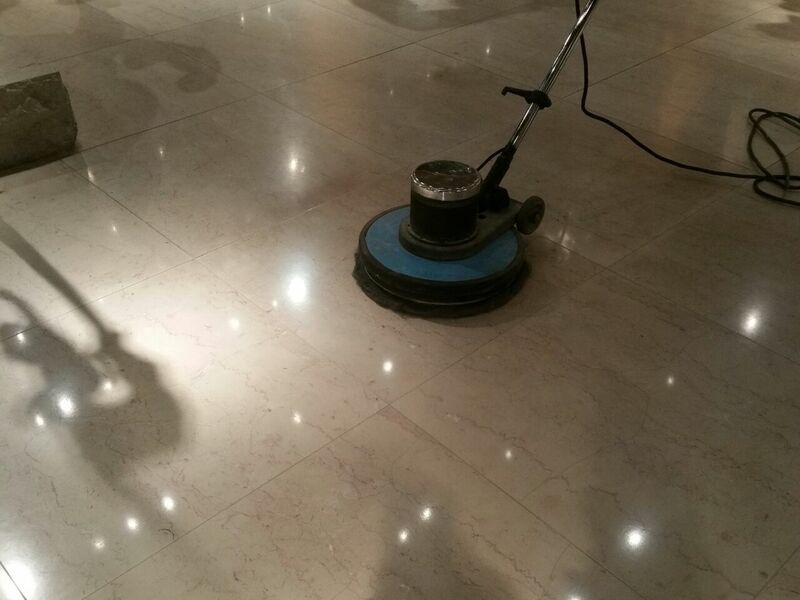 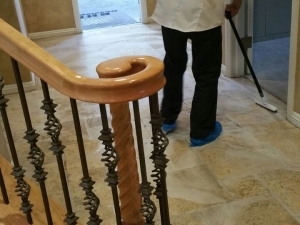 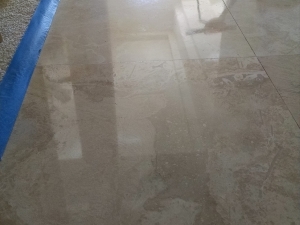 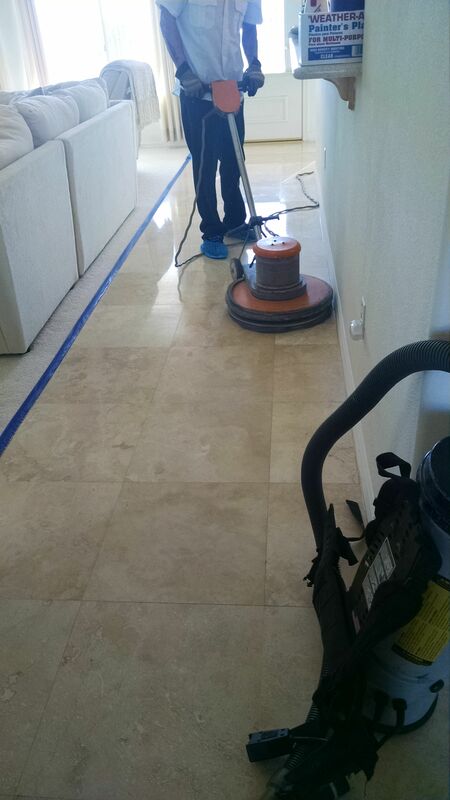 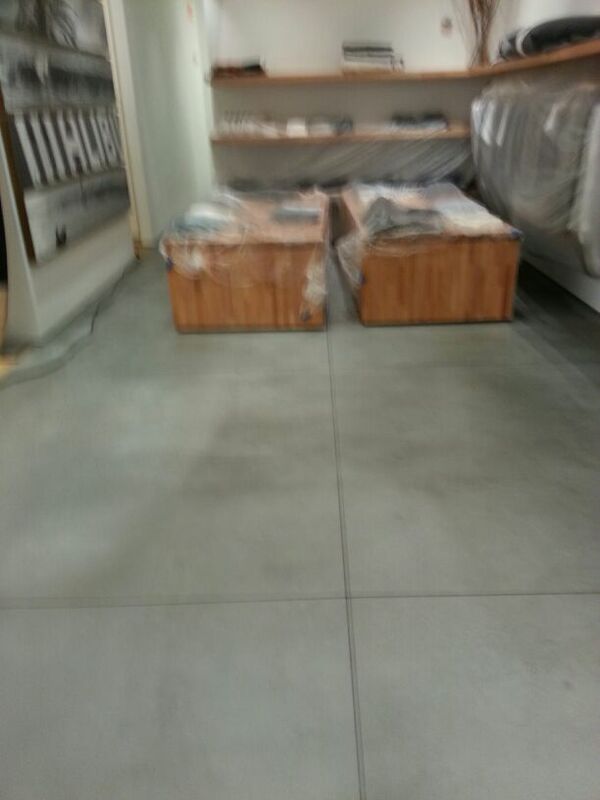 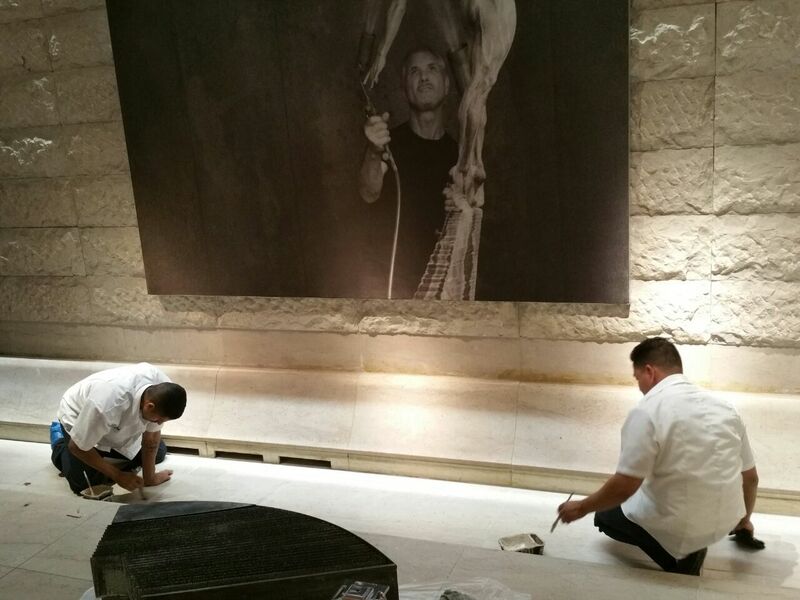 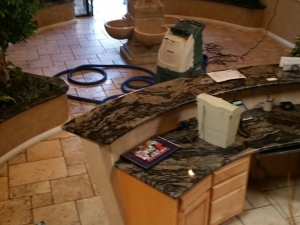 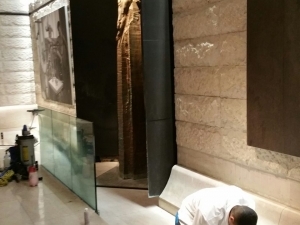 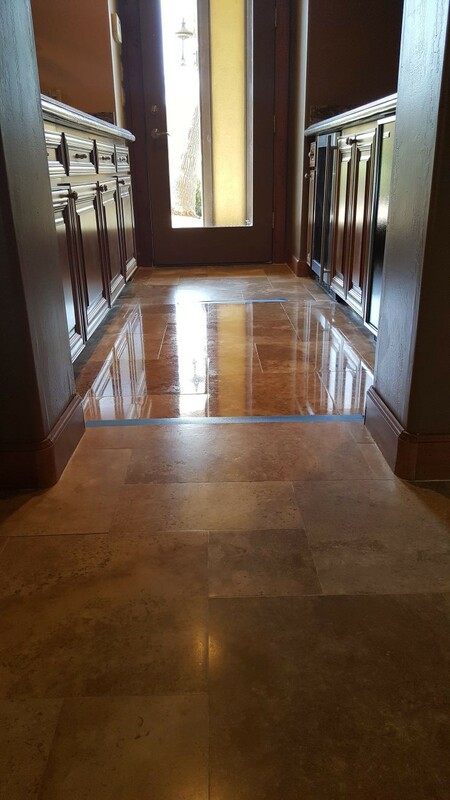 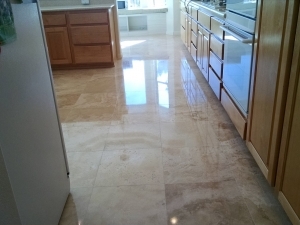 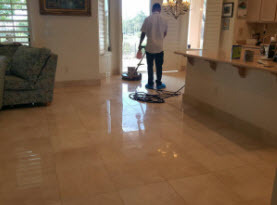 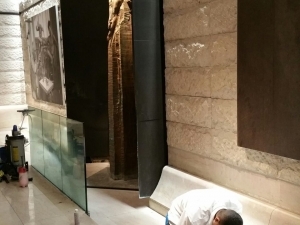 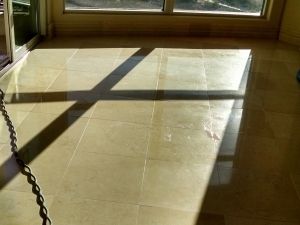 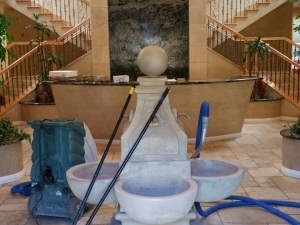 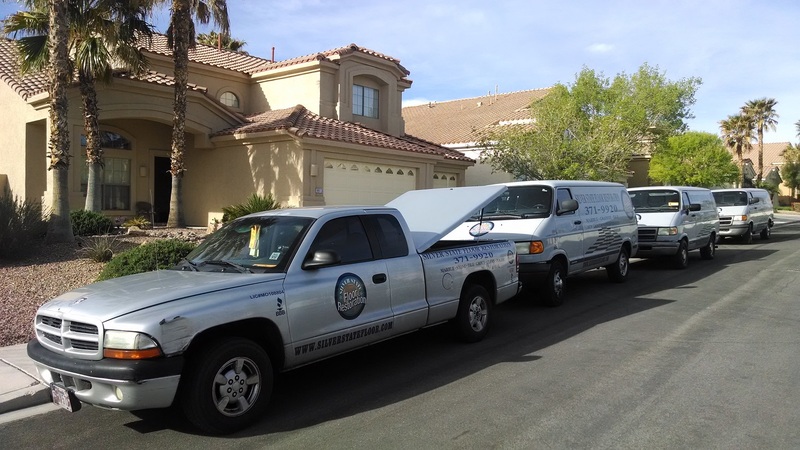 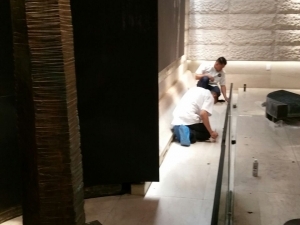 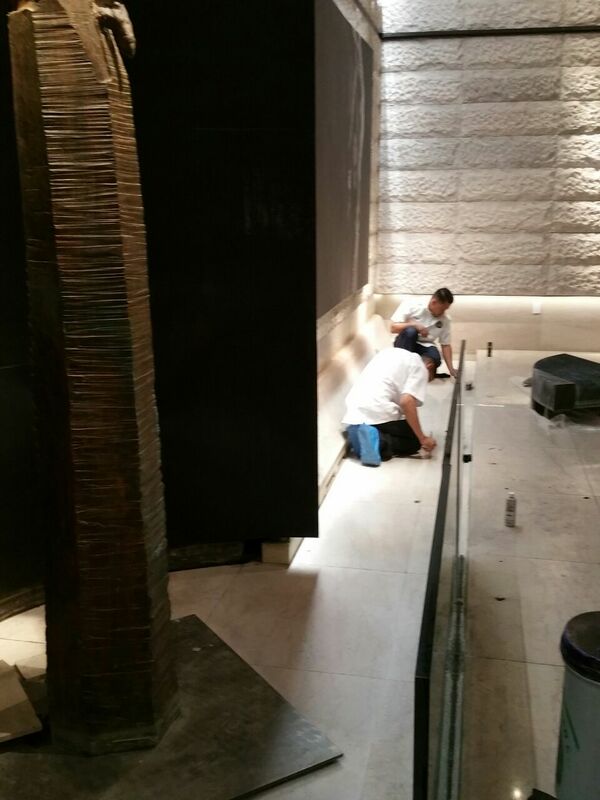 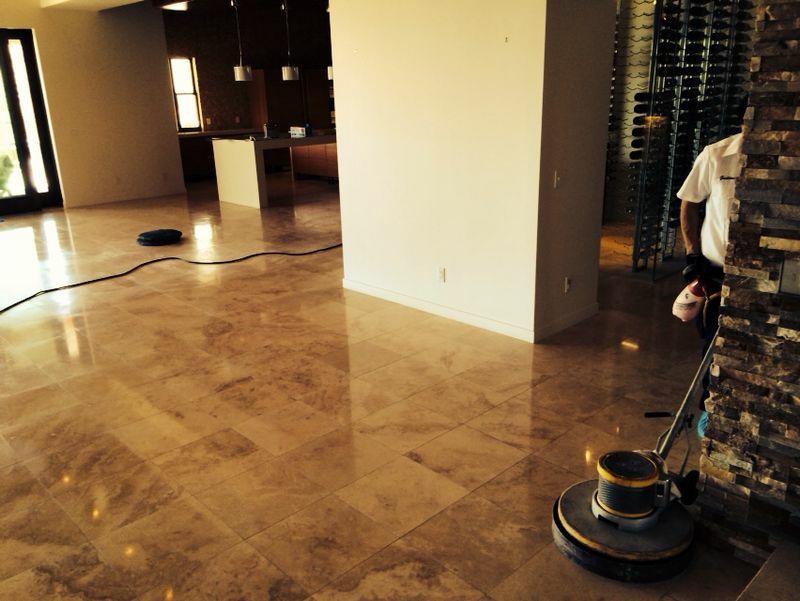 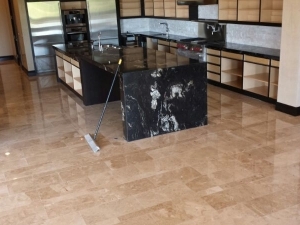 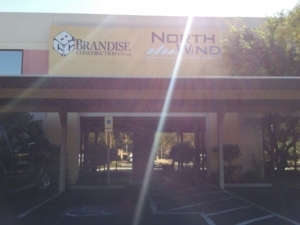 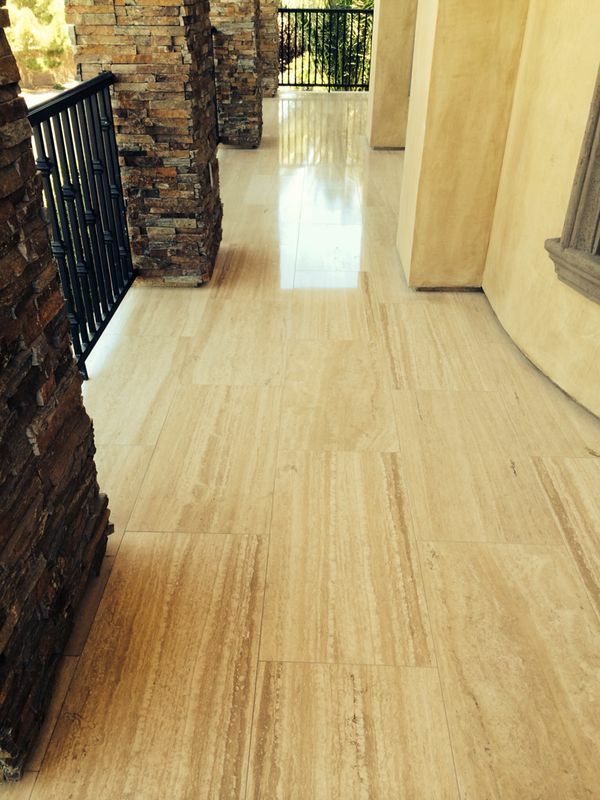 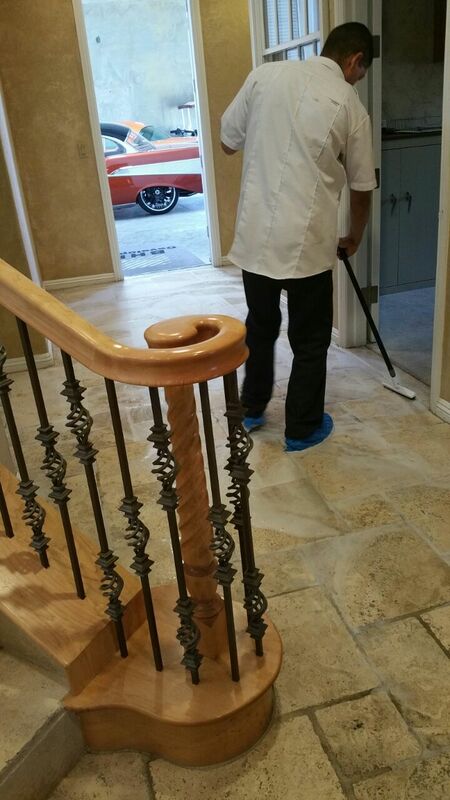 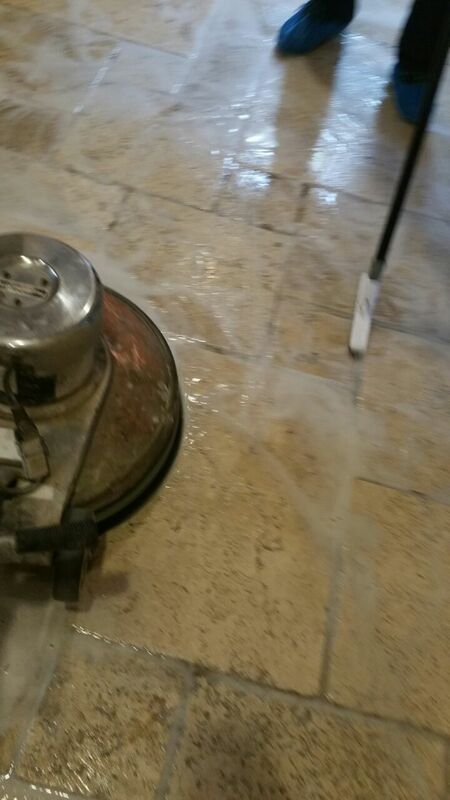 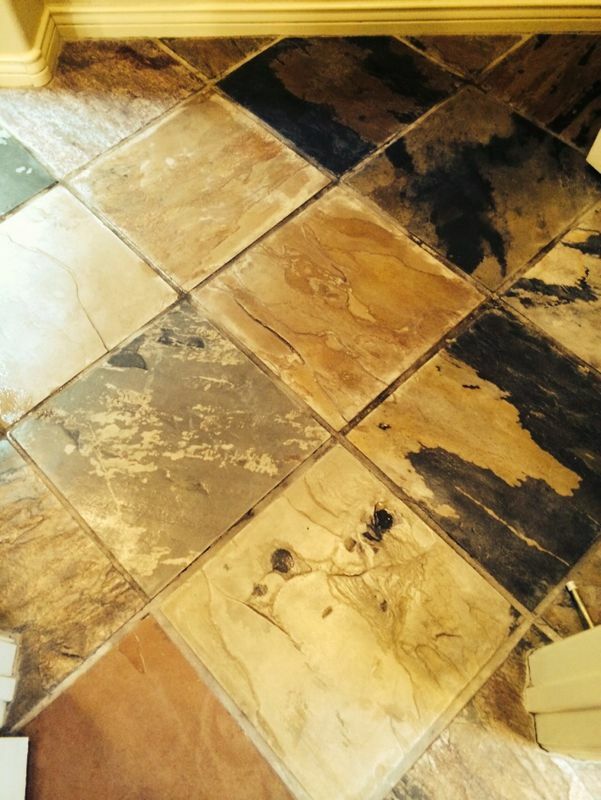 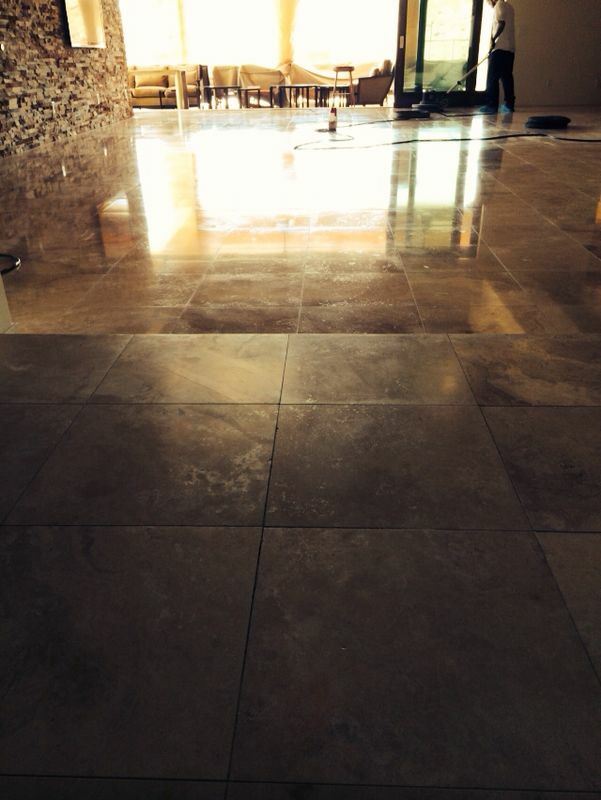 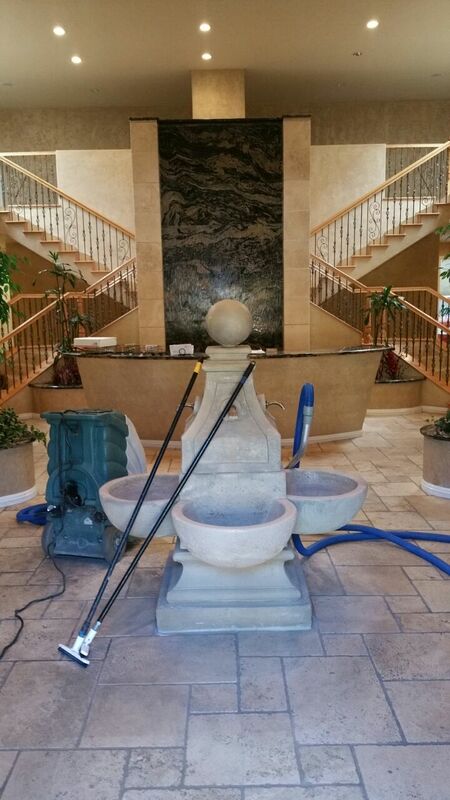 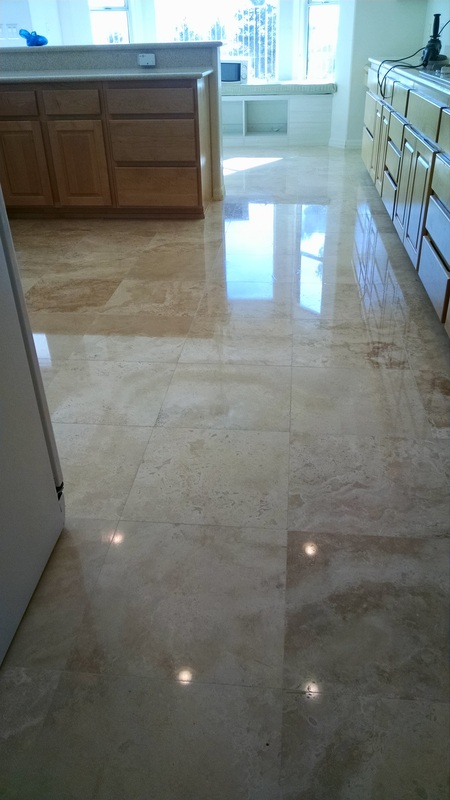 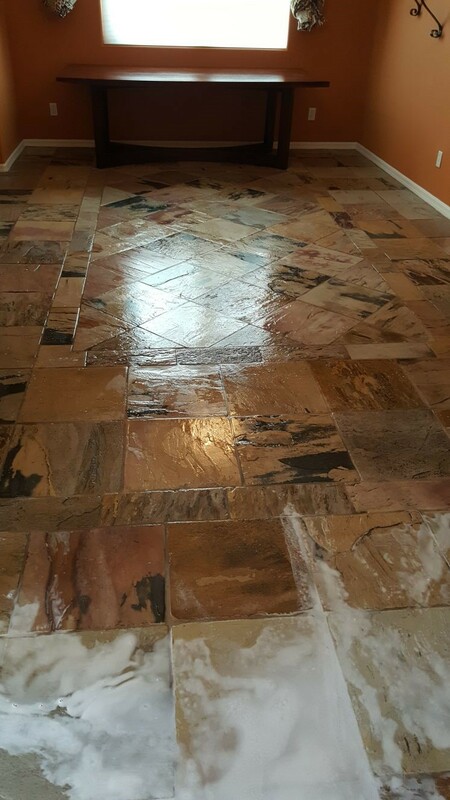 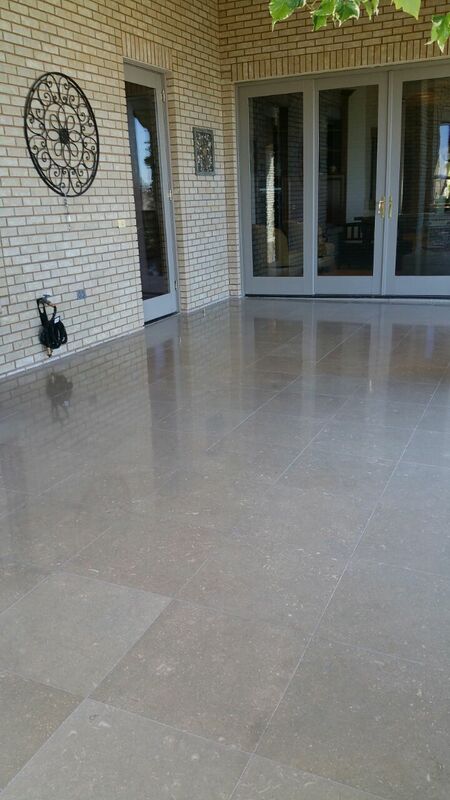 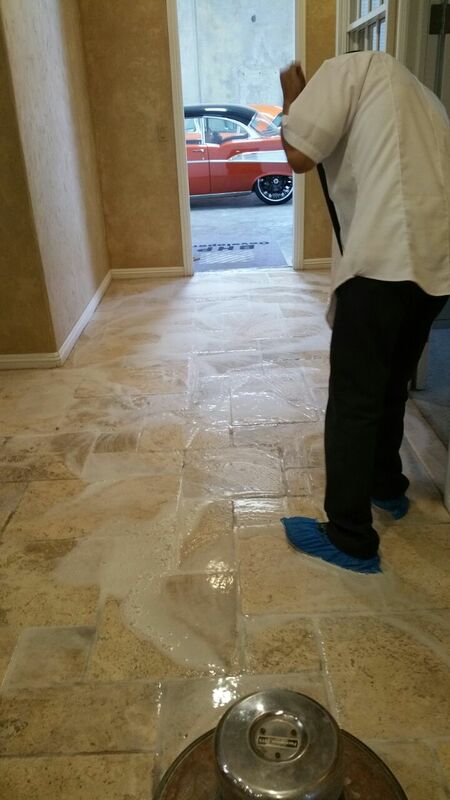 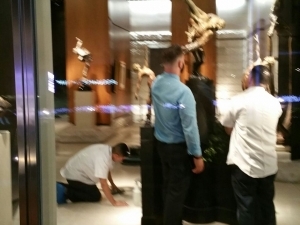 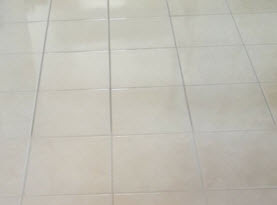 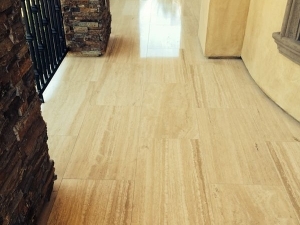 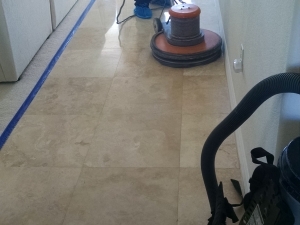 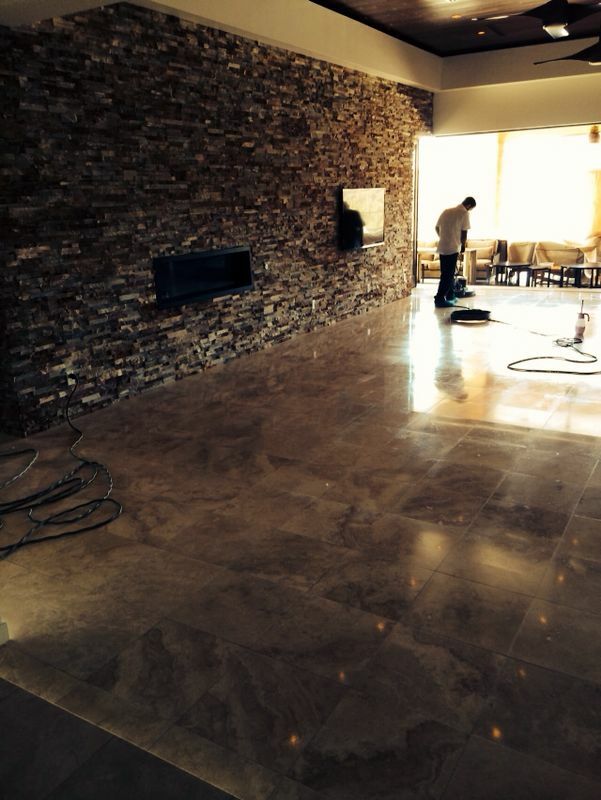 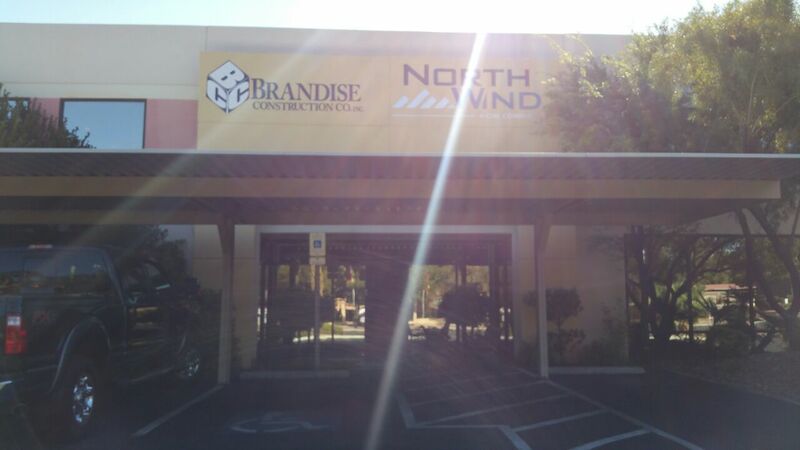 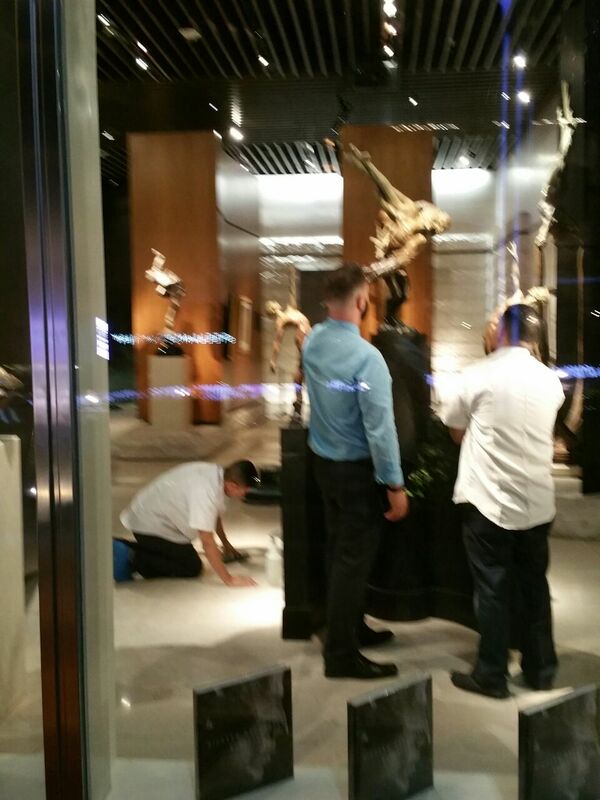 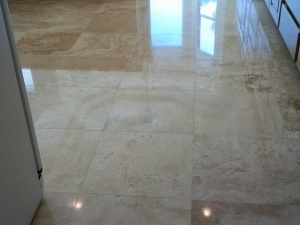 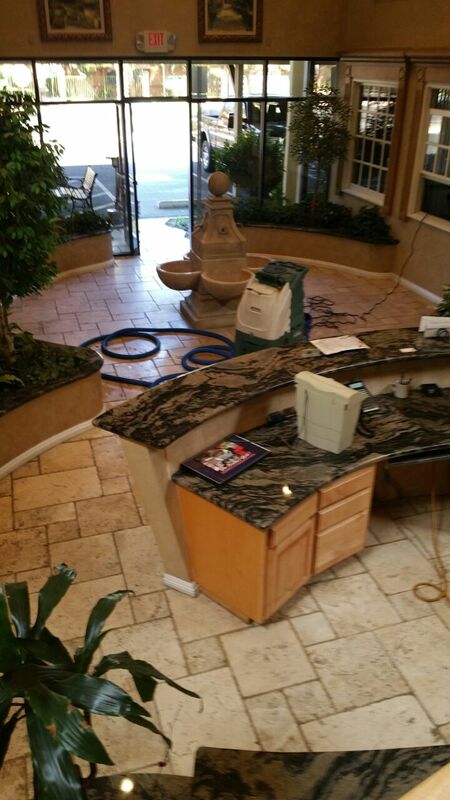 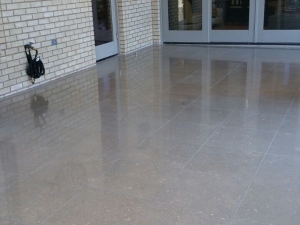 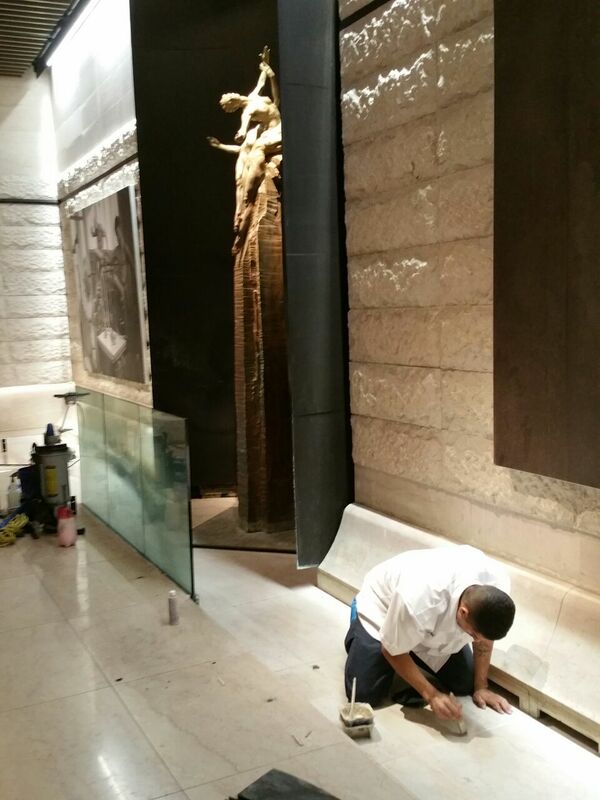 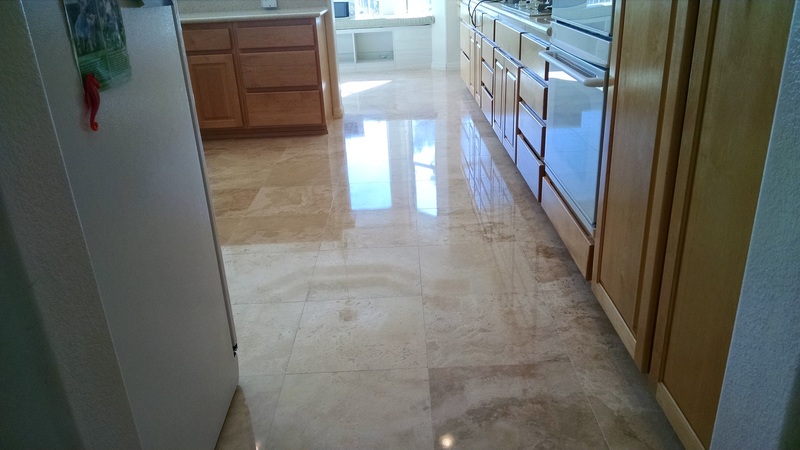 We are eager to help you on your next stone or tile cleaning project.